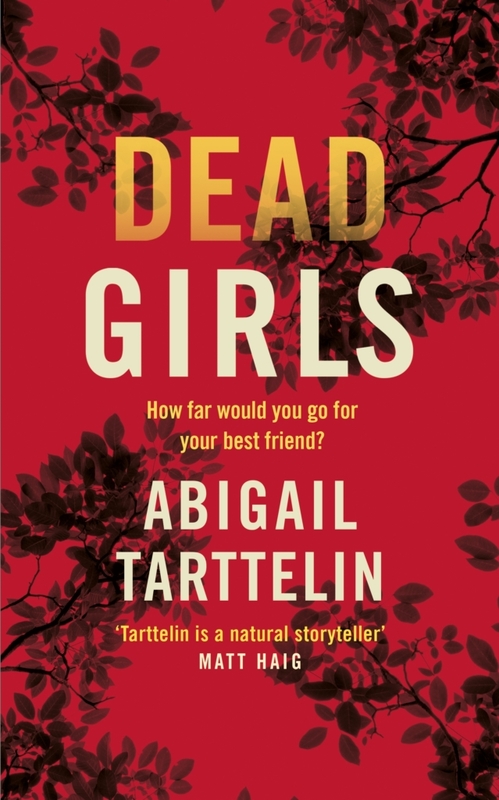 This novel is dedicated to the dead and missing girls. According to UNICEF, every ten minutes an adolescent girl dies a violent death. May they not be so defined by their deaths and the short stretch of their years as to rest in the narrative of collective memory as angelic victims. May we see them as fully formed, even flawed, complex human beings deserving of life without the necessity for canonisation. May we teach girls not to be obedient, digestible, and decorative, but to fight with teeth and mind and fists; to see themselves as potential victors, and not ineluctable victims.